Almario Optical is a symbol for the preservation and enhancement of precious eye sight, created by Maria Cristina Raquel Almario-Juan, Philippines in 1975.Almario Optical Clinic is dedicated in providing the most current and comprehensive diagnostic and treatment services. Our experienced doctors are skilled to examine error of refration. Almario Optical Clinic serves patients in an attentive private practice environment. 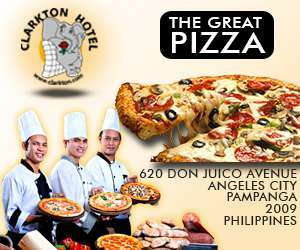 Our modern facility is conveniently located at 1346 Miranda St. Angeles City Philippines. The clinic is designed to meet the highest standards of clinical practice as well as customized to the comfort of patients.